It is important we realize how intricately God was involved with us in our mother’s womb because although we were born into a fallen and broken world, we did not arrive unprepared. Unrefined? Yes. But, not unprepared. In Jereimiah it says, “Before I formed you in the womb I knew you, And before you were born I consecrated you;.” Insert your name instead of “you”. 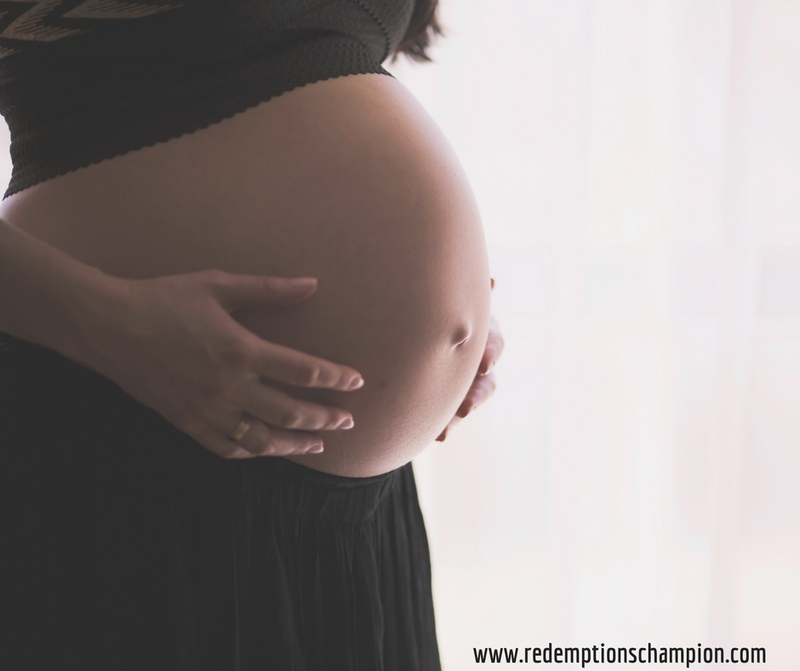 Psalm 139 has a lot to say about who we are and how God fashioned us in our mother's womb. I encourage you to read the whole thing and really meditate on what it is saying to you, about you and for you. Are you struggling to believe that God has a plan or purpose for your life? Do you think you are too messed up to be used by Him? Ask the Father what name He called you in your mother’s womb? Ask Him to reveal the weapons of your warfare that He gave you before you were even born? Those could be key to defeating the circumstances you find yourself in and victory in the current battle. Be still, know He is God and allow Him and His Holy Spirit to speak to you. Father, Thank you for choosing me and equipping me before I was born. Your plans for me are good, You will give me a hope and a future. No matter what life throws at me I can stand on the truth of Your Word and use the weapons of my warfare. Thank you for not leaving me unprepared. I have everything I need in You. Amen.